When you feel the need to emotionally unload, it’s always healthy to have a good cry. But while it’s good to let off some steam, sometimes your face can look a bit raw and red once you’re done letting it all out. And because the one major show that always leaves us in tears is back (we’re talking This Is Us), you’re going to want to stock up on all of the cry-proof beauty products that you can. To help your face bounce back, you’ll definitely want to add redness-reducing skin care products to your arsenal. Plus, with some help from color-correcting makeup essentials on hand, you can easily keep your face looking like you got your whole life put together. “After you take away the puffiness from crying, you’ll want to cover up any discoloration,” professional makeup artist Mary Irwin tells HelloGiggles. 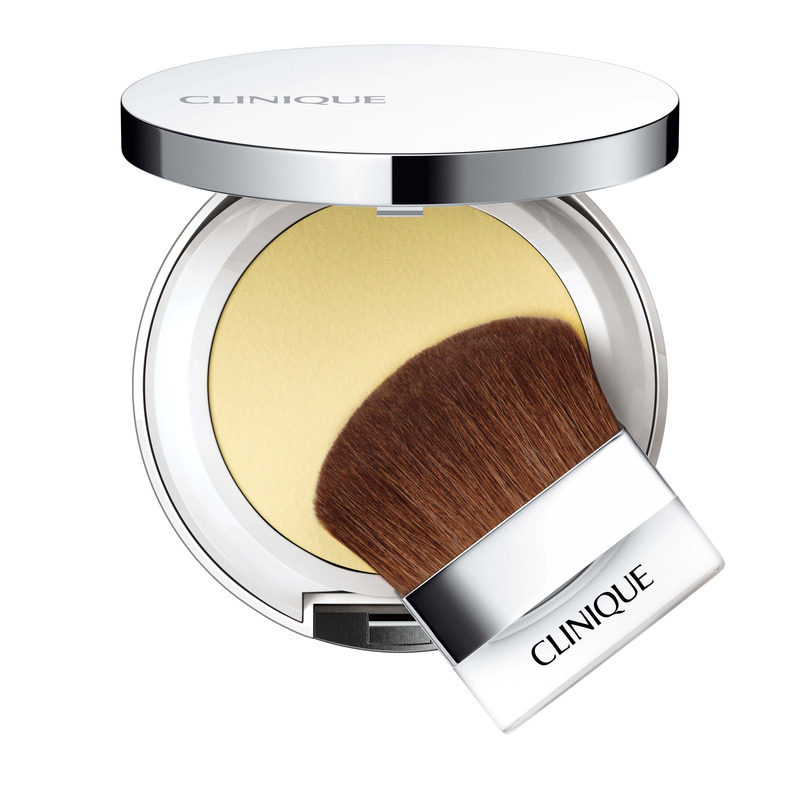 "Try tear-proof beauty products like the Make Up For Ever Lift Concealer. 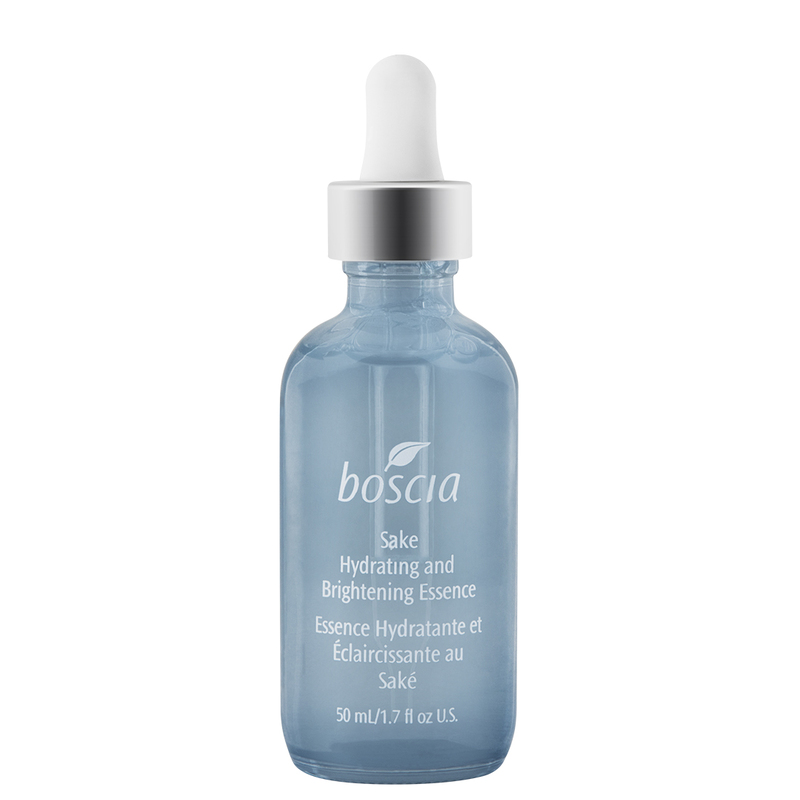 With firming Tensine, and vitamins A and E, it will take away redness while helping to firm the delicate undereye area. 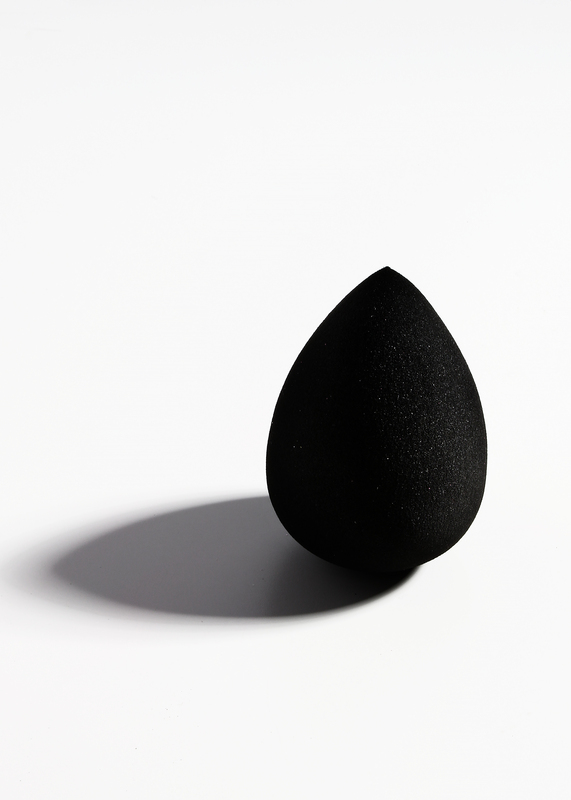 Pat into the undereye area and blend out with a mini BeautyBlender." 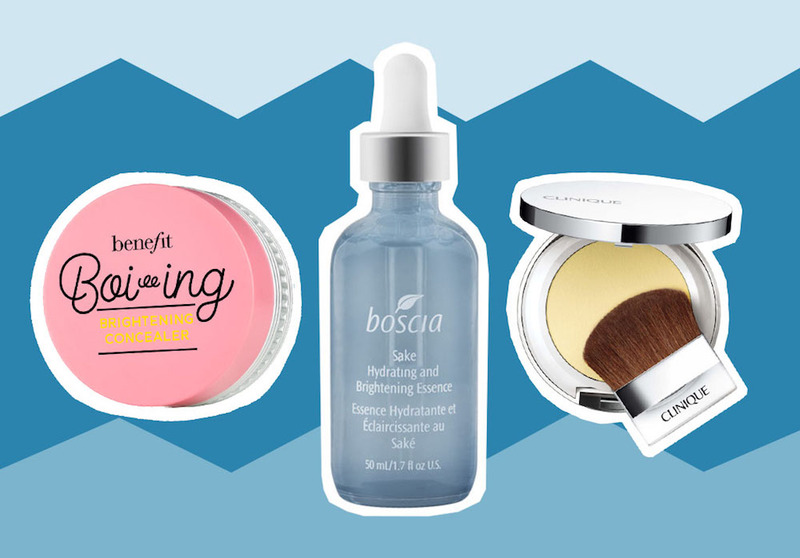 To successfully keep your ugly crying face under control, here are 19 cry-proof beauty products you’ll need after watching This Is Us (or anything really). 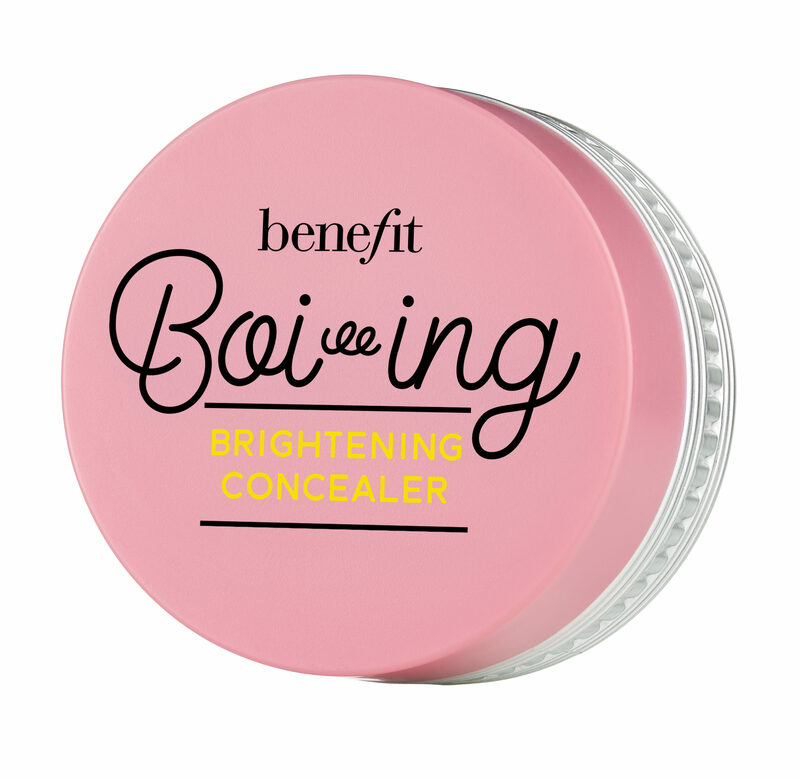 Conceal any redness and swelling with this brightening concealer that you can use on your nose or underneath your eyes. After you’ve recovered from that much-needed cry, this helpful beauty sponge can help you touch up any running concealer, mascara, or foundation on your cheeks and under eyes. 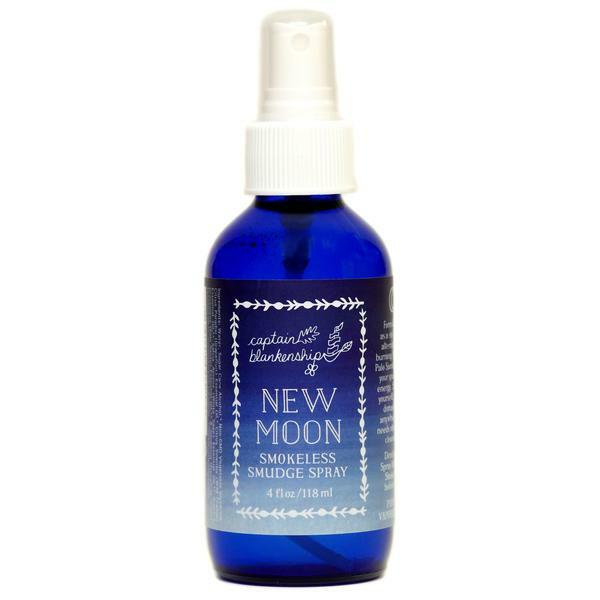 Calm your nerves down with this smokeless smudge spray, which uses Palo Santo and white sage to bring some positive vibes to your weary soul. Before you slap on the concealer or color-correcting foundation, be sure to use this redness-reducing oil, which uses natural Moringa to help your skin bounce back. Get rid of those post-cry puffy eyes with some help from this eye lotion, which uses anise oil and vitamin E to repair and protect your eyes. Soothing and reducing red skin, this hydrating and brightening facial gel will help your skin repair itself after crying yourself to sleep. 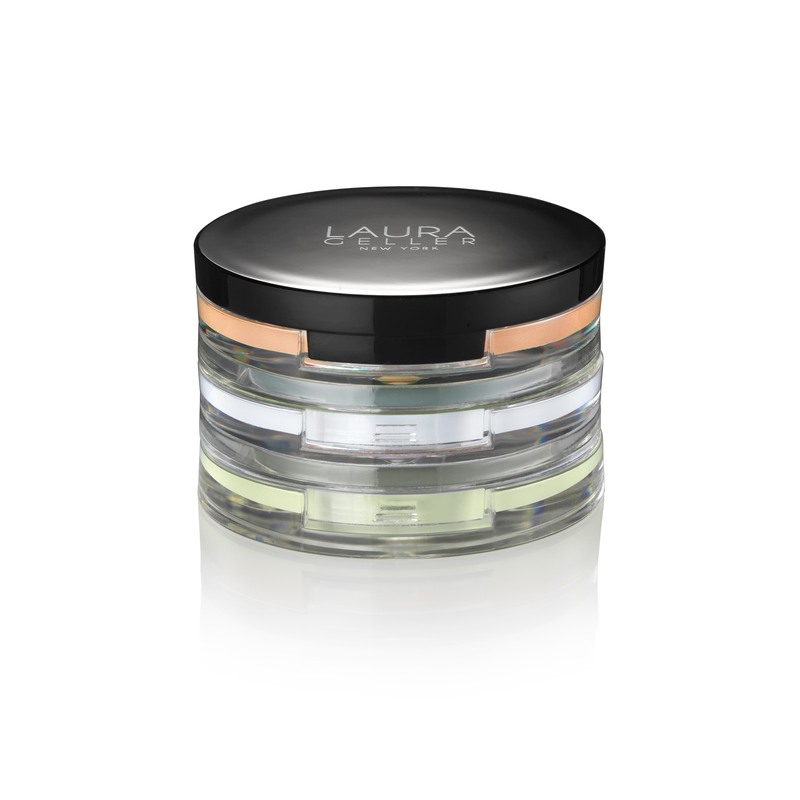 If you need to perk up your face fast, let this probiotic-infused pressed powder calm down any facial redness in seconds. 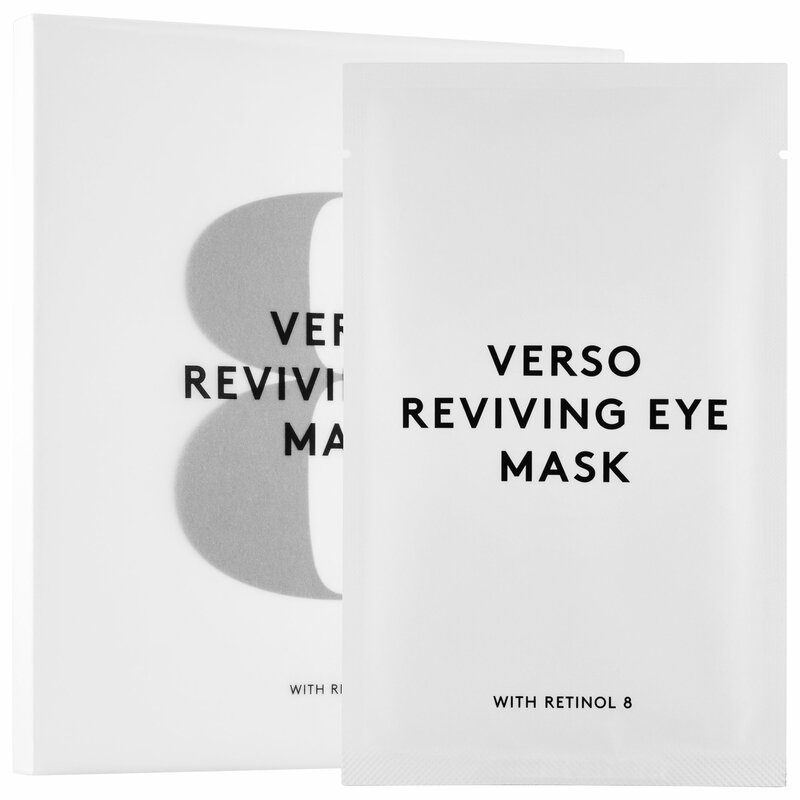 If you need some self-care after a rotten day filled with tears, let this hydrogel eye mask keep those puffy bags under control. To help seal in those touch-ups, use this setting spray to keep your makeup in place. 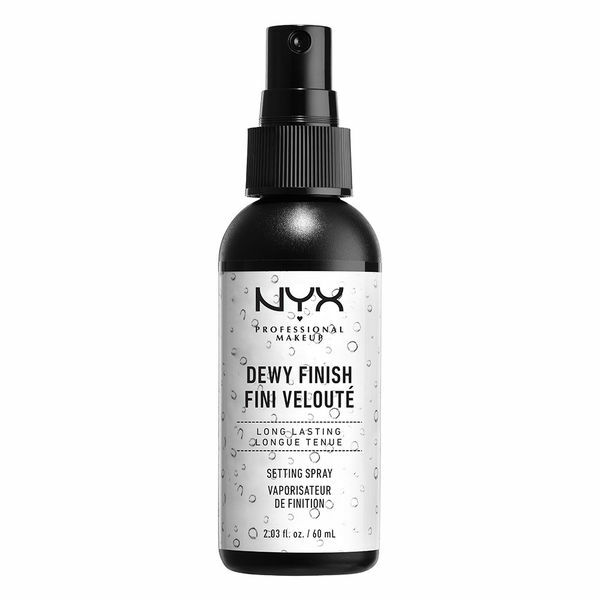 Because this is the Dewy Setting Spray, you’ll also look glowy throughout the day. 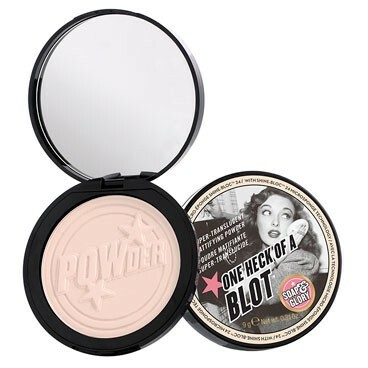 Pack this blotting powder in your purse to keep those makeup meltdowns under control. 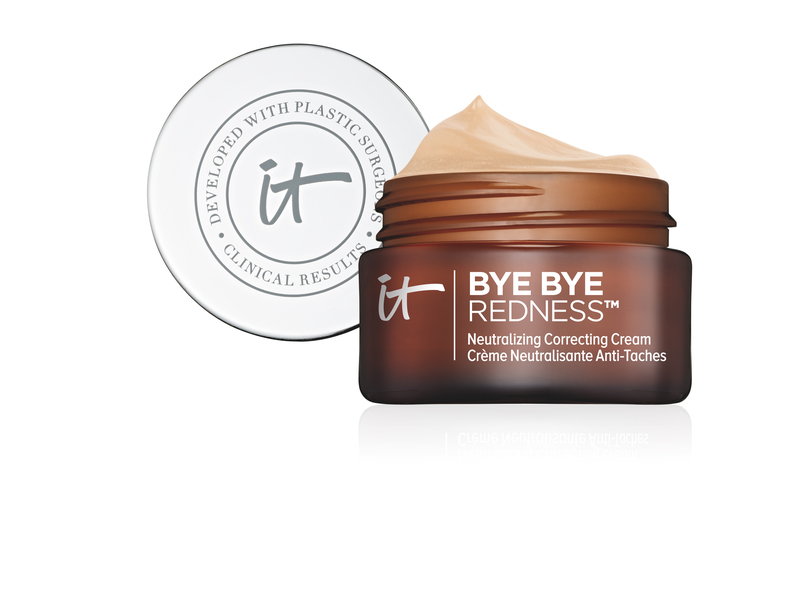 Get rid of “ugly cry face” with help from this neutralizing facial cream, which kicks redness and inflammation to the curb. 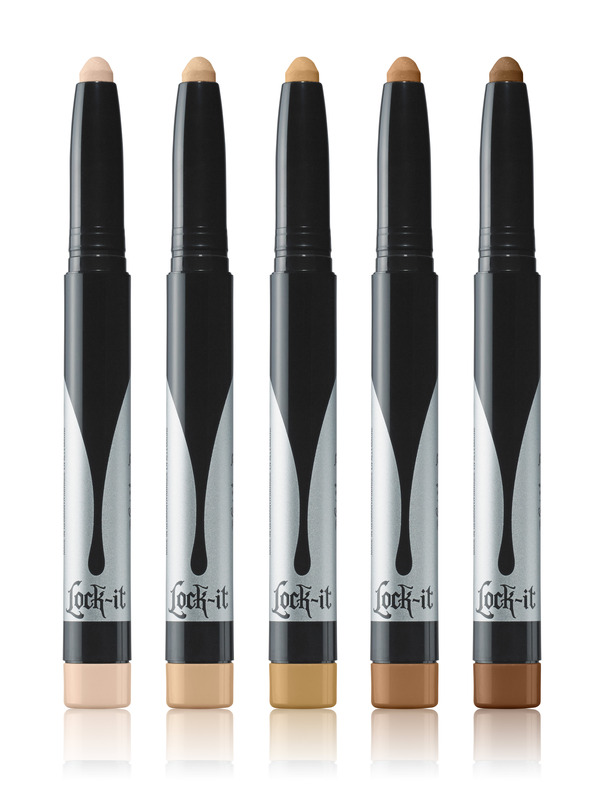 This color-correcting stick brightens, neutralizes, and conceals any annoying redness lingering on your face. To keep your shadows from straying, use this color correcting primer to make sure your eye looks are cry-proof. 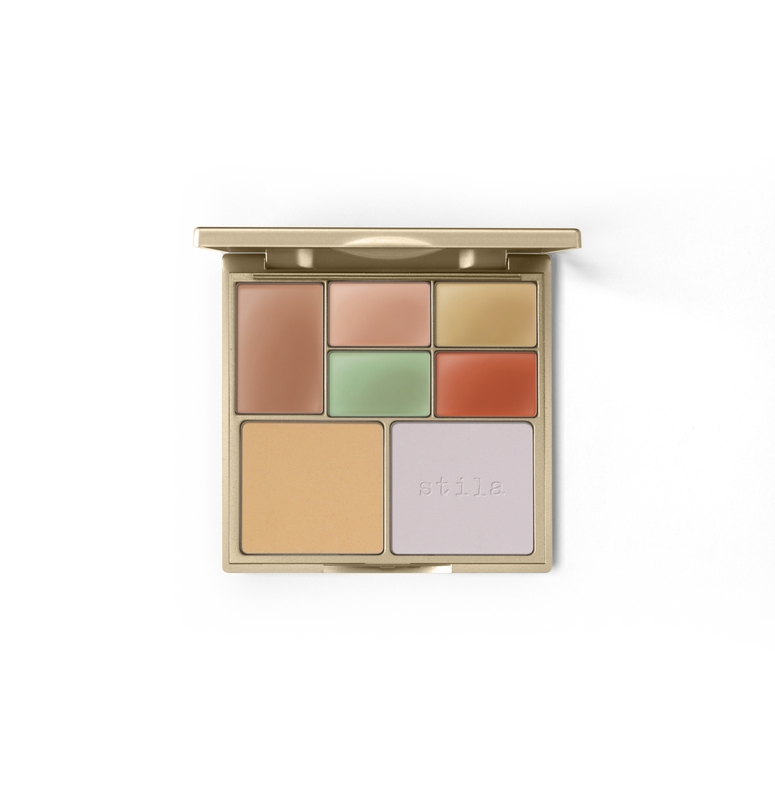 This seven-shade palette helps you erase under eye circles and redness without disturbing your makeup. 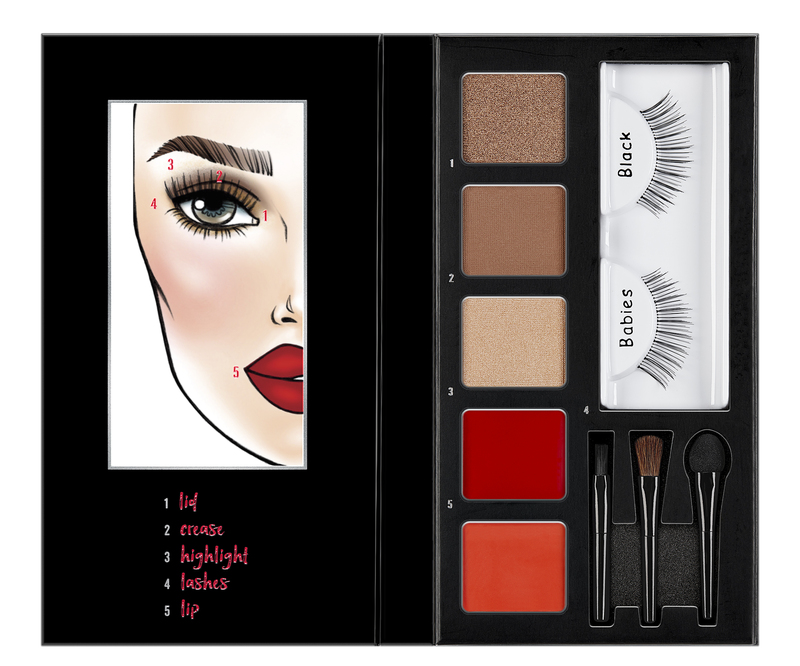 With three eyeshadows, two lip colors, one pair of Ardell lashes, and three different applicators, this life-saving palette prevents your face from looking like an emotional hot mess. 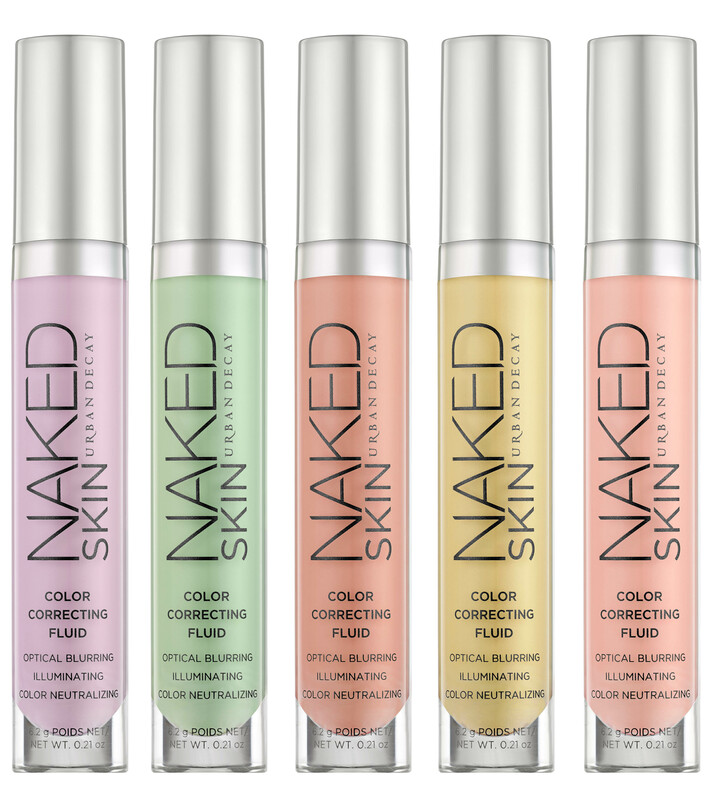 Available in six different shades, expect any of these color correcting concealers to blur out any facial imperfections in seconds. Green, blue, and peach tones come together to leave your face looking like you’ve got everything under control. You don’t have to worry about your mascara smudging, thanks to this waterproof and cruelty-free formula. 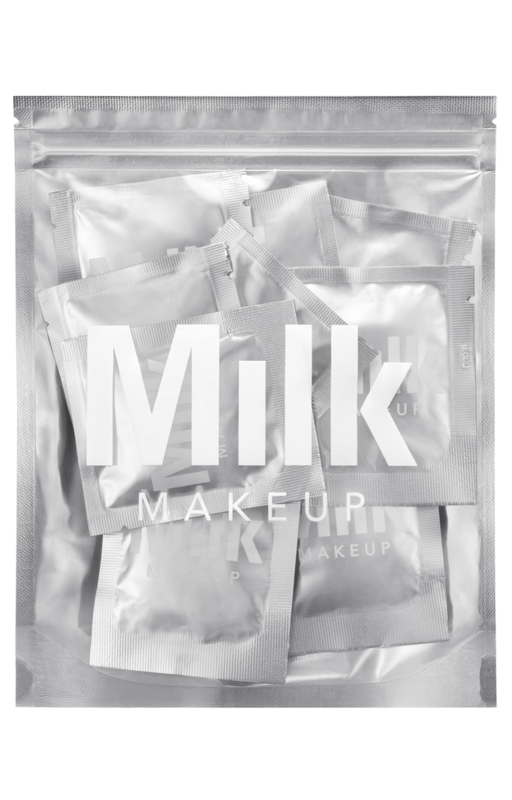 Whether you’re at work or out on the town, let these portable makeup removing wipes help you fix all those embarrassing beauty blunders in seconds. Next time you need to let off some steam, help your skin bounce back with these cry-proof beauty buys.